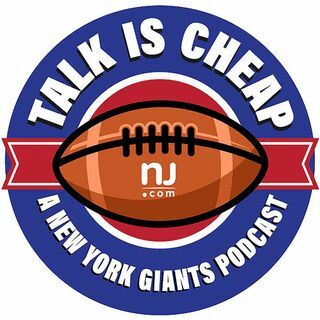 E10: Giants minicamp preview, JPP's future and Evan Mathis in blue? What should Giants fans expect when mandatory minicamp begins? Plus, we touch on Jason Pierre-Paul's future with the Giants and whether ex-Eagles offensive lineman Evan Mathis would fit.